Coffee & Learn is a new series of mini-workshops held at the Arts & Humanities Café in Bartlett 201 every Monday afternoon from 3:00 to 4:00 pm. Members of Dartmouth's Digital Humanities community will discuss technologies for research and teaching, and participants will have plenty of time for guided practice over delicious afternoon cappuccino. Read more for a list of Coffee & Learns that we've organized for the remainder of winter term. ...continue reading "Coffee & Learn"
ITS (Information Technology Services) and the Dartmouth College Library are pleased to announce the Digital Humanities Residency for Summer 2016. All Dartmouth faculty are eligible to submit a proposal to digital.humanities.support@dartmouth.edu by April 18th. The selected Resident will not only be awarded $10,000 for project expenses but will also work with a team composed of computing specialists, librarians, and instructional designers during the summer term to execute his or her digital humanities project. Click here to read the CFP or see details after the jump. 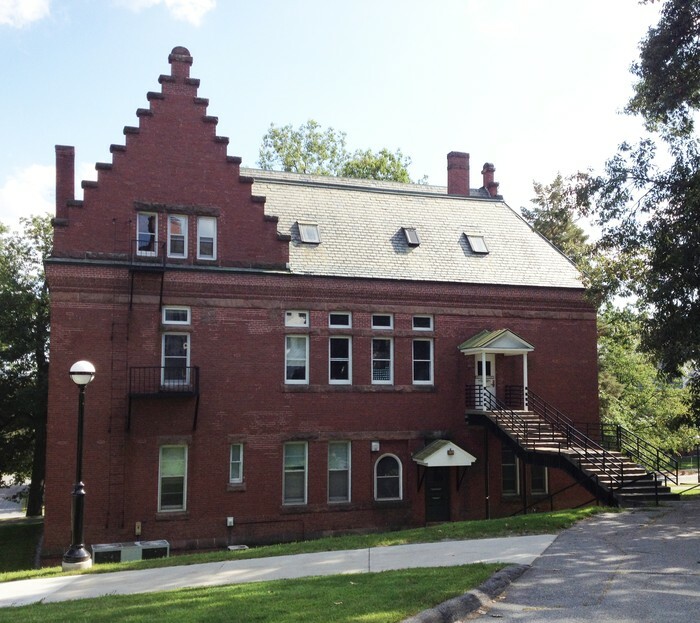 During the summer term of 2015, the Digital Humanities Residency was piloted at the Arts and Humanities Resource Center. Professor Scott Sanders (French and Italian) was selected as the 2015 DH Resident and was supported by John Wallace and Mark Boettcher from Research Computing, Scott Millspaugh from Educational Technologies, and Jill Baron, Eric Bivona, and Laura Braunstein from the Library. Please watch the following trailer that was produced to support Scott's project, Multimedia in the Long Eighteenth Century. 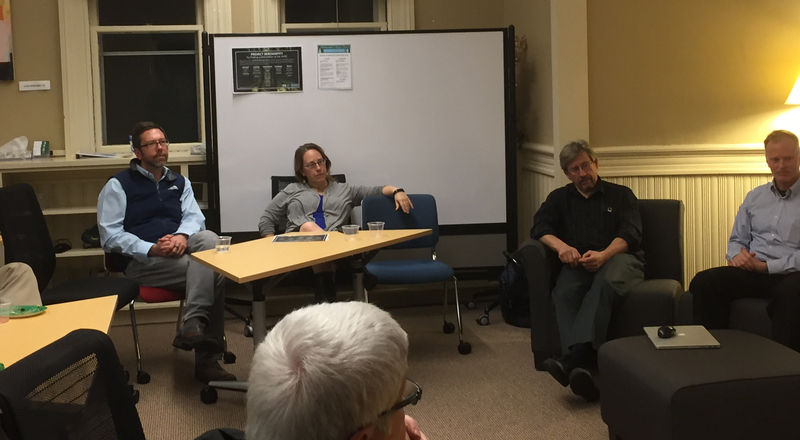 ...continue reading "ITS and the Library Announce Digital Humanities Residency for Summer 2016"
On Friday October 16th, Dartmouth hosted faculty and instructors from several institutions teaching MOOCs (massive open online courses) in humanities disciplines. These teachers and scholars were joined by members of the Dartmouth community to discuss the particular challenges and opportunities related teaching a humanities course on a massive scale. Learn more about the event and view recorded sessions here. What does it mean to teach arts and Humanities disciplines for a global audience? How and why might we scale up learning opportunities up in the Arts and Humanities? How have instructors adapted new digital learning strategies for the Humanities residential classroom? The dedicated faculty who spoke about their experiences provided much groundwork for continued conversation. There were some answers, some new questions, and a wealth of "teacher talk". And as good teachers know, the best conversations come from questions. Jed Dobson (Dartmouth) convened the presenters from a range of disciplines within the Humanities and provided context and opportunity for a fabulous discussion. As someone entirely new to the Humanities, it was my pleasure to learn from these amazing folks. I'd like to share with you six big questions that were raised for me throughout the day. 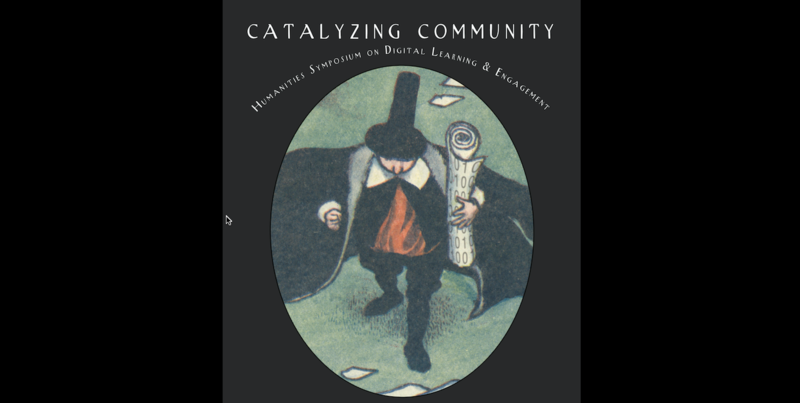 ...continue reading "Catalyzing Community: Reflections on Digital Learning in the Humanities"
Educational Technologies and the Library have planned some exciting Digital Humanities events for the remainder of the spring term! Every month Scott Millspaugh and Laura Braunstein host "First Thursday at the AHRC", where faculty and staff gather to discuss teaching, technology, and research over wine and fine charcuterie. In addition to these social gatherings, we've worked with the Leslie Center for the Humanities and the Neukom Institute to bring Marisa Parham, Director of the Five Colleges Digital Humanities Project, to campus for a public lecture on Monday, May 4th. And Dartmouth's own Kirstyn Leuner will offer an introductory workshop on text markup at DCAL on May 26th. Please see details below! ...continue reading "Upcoming Digital Humanities Events"
January has been a busy month at the Arts and Humanities Resource Center! In addition to our monthly social gatherings the first Thursday of each month, Educational Technologies and the Library co-sponsored two Digital Humanities events last week: Funding and Resources for the Digital Humanities, a panel discussion and Q&A with Mary Flanagan, Dan Rockmore, and David Seaman (Tuesday, January 20th); and Gear Up, a fair-type showcase of Dartmouth DH projects aimed at connecting faculty in the Arts and Humanities with resources and support for pursuing computational research (Thursday, January 22nd). ...continue reading "Digital Humanities Events at the AHRC"